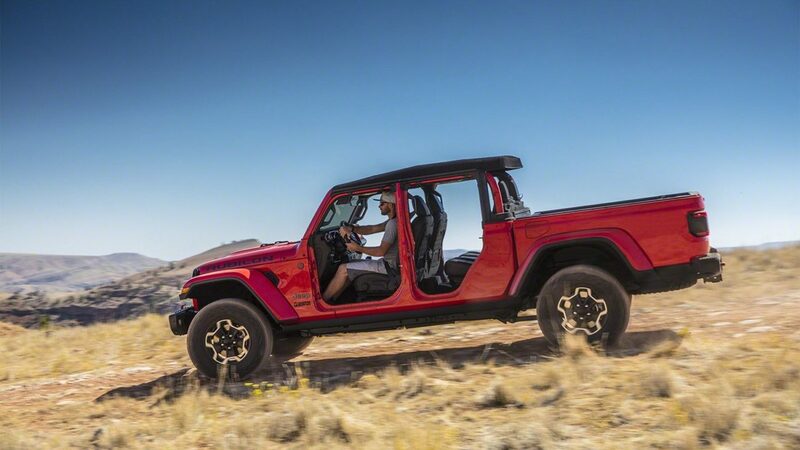 Uniquely suited to the requirements of the Gladiator Rubicon model, the eight-speed automatic transmission delivers a 77.2:1 crawl ratio. 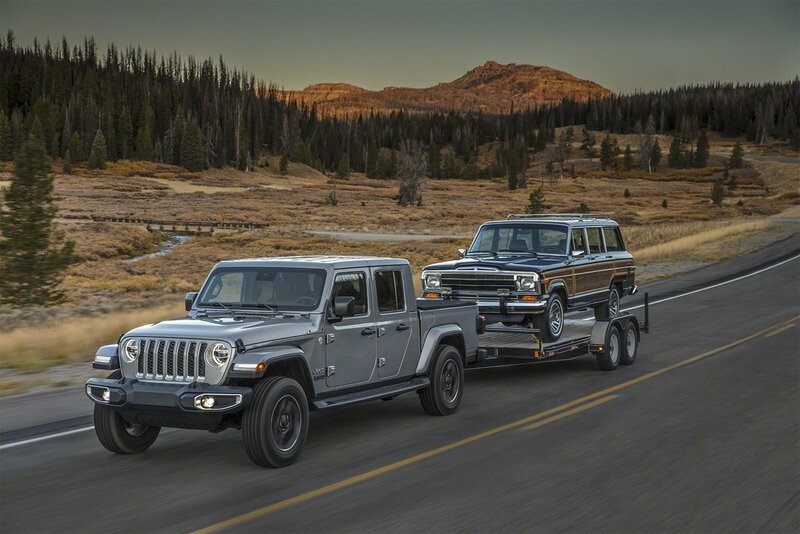 The towing and 4×4 performance benefits from a 4.7:1 first gear ratio coupled with a 4.1:1 final drive delivers unmatched capability. 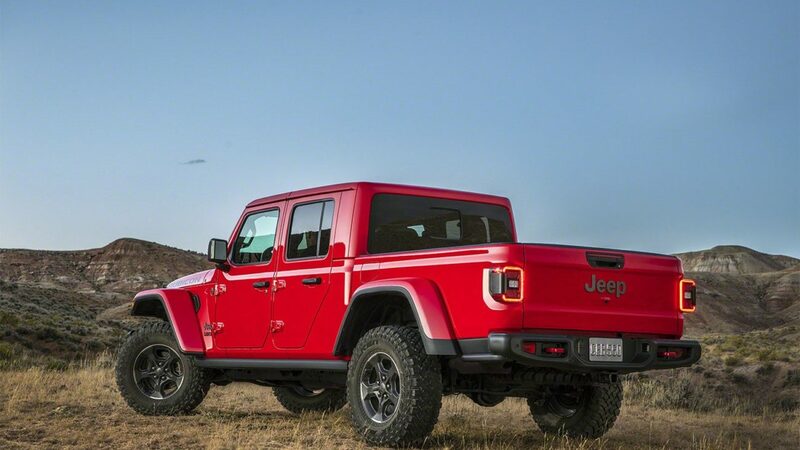 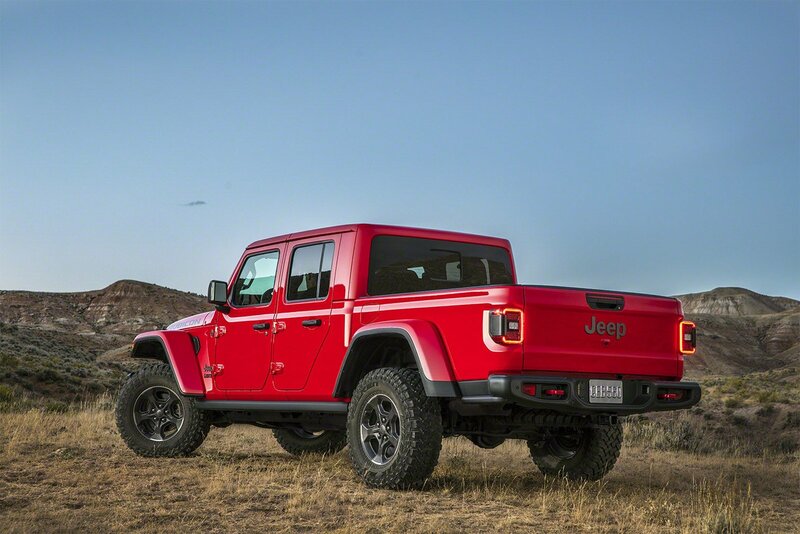 The all-new 2020 Jeep Gladiator delivers legendary off-road capability courtesy of two advanced 4×4 systems. 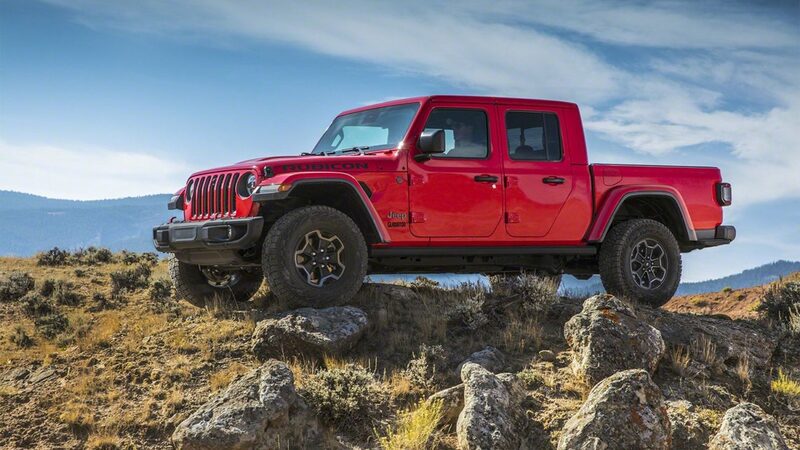 The Command-Trac 4×4 system, standard on Sport and Overland, features a two-speed transfer case with a 2.72:1 low-range gear ratio, and heavy-duty third-generation Dana 44 front and rear axles with a 3.73 rear axle ratio. 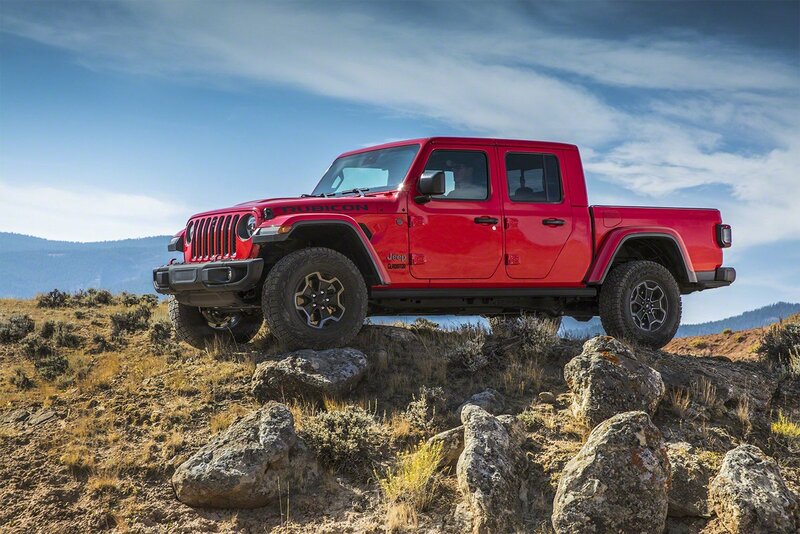 On Gladiator Rubicon, a Rock-Trac 4×4 system features heavy-duty third-generation Dana 44 front and rear axles with a “4LO” ratio of 4:1. 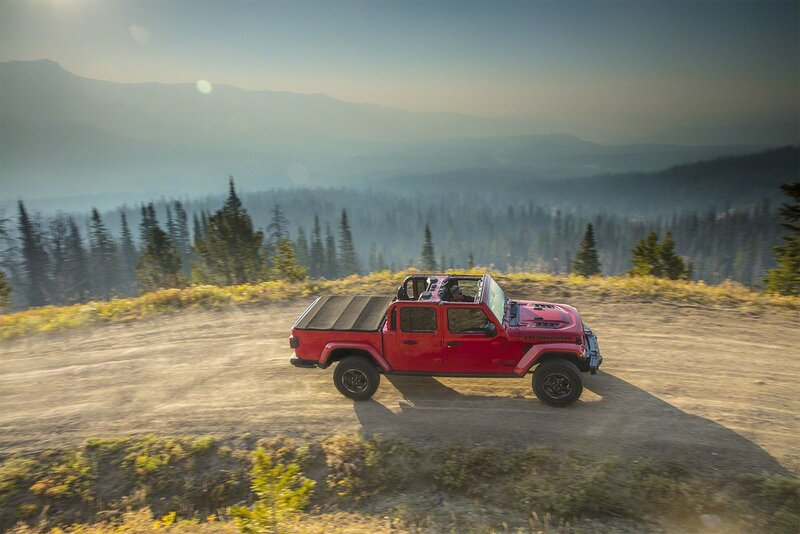 A 4.10 front and rear axle ratio is standard as are Tru-Lok locking differentials. 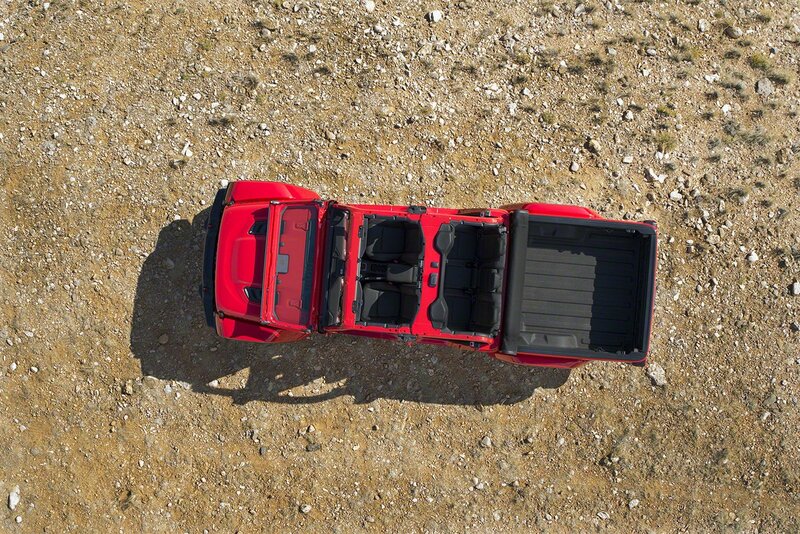 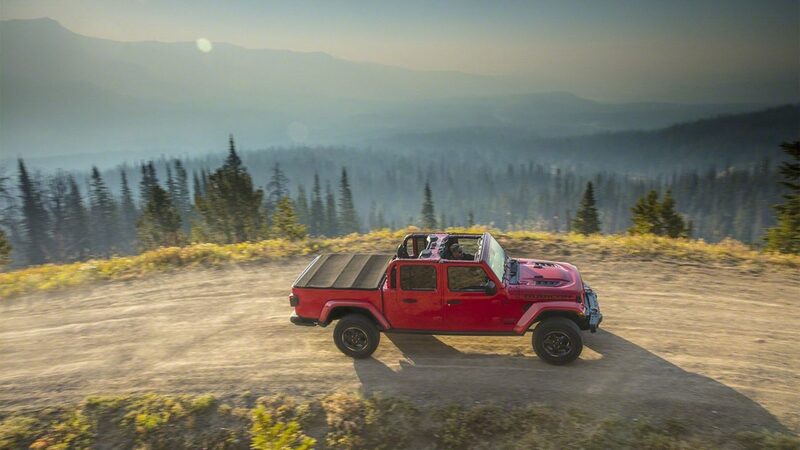 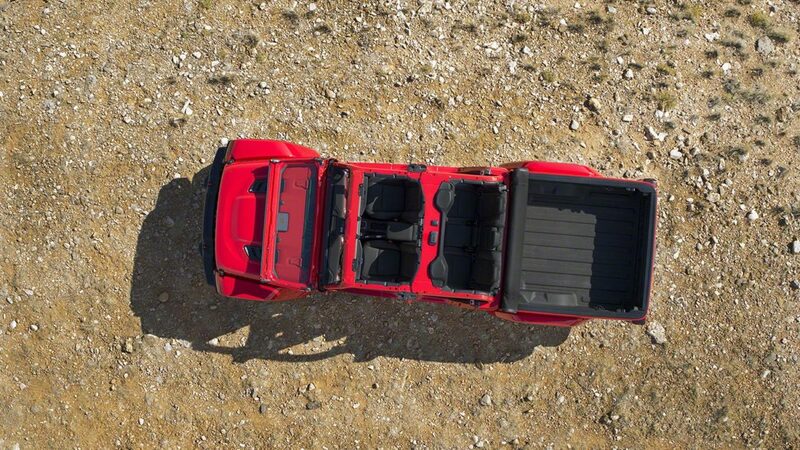 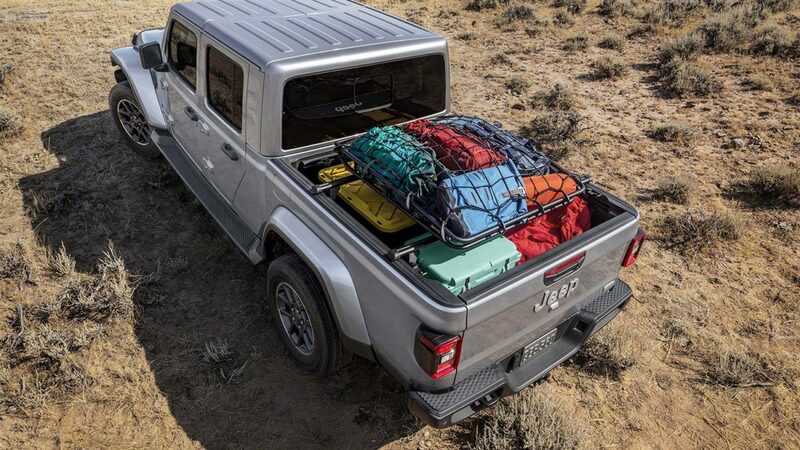 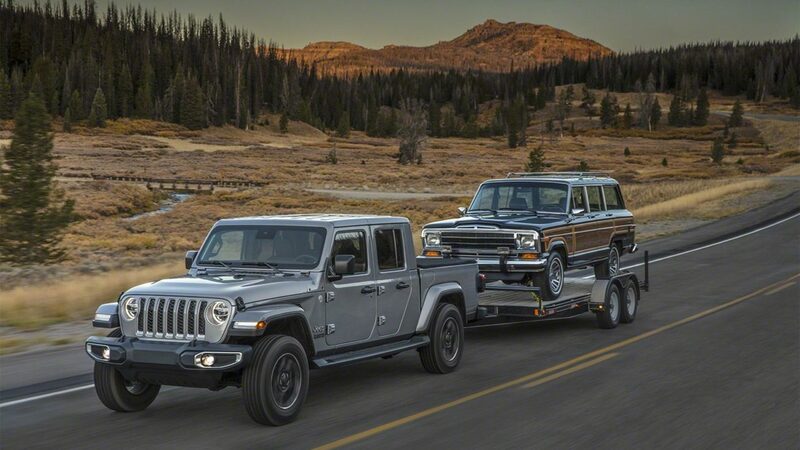 The 2020 Jeep Gladiator utilizes a variety of ways to optimize ride, handling and sound characteristics while bolstering fuel economy even while towing and hauling. 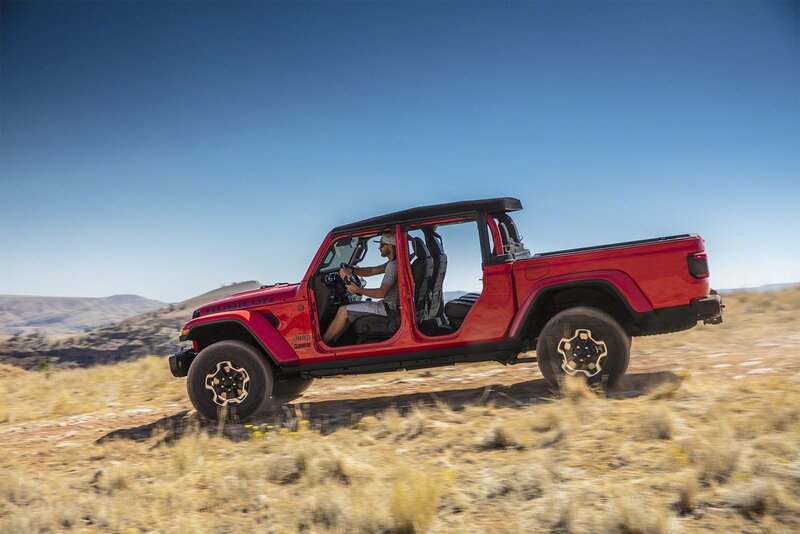 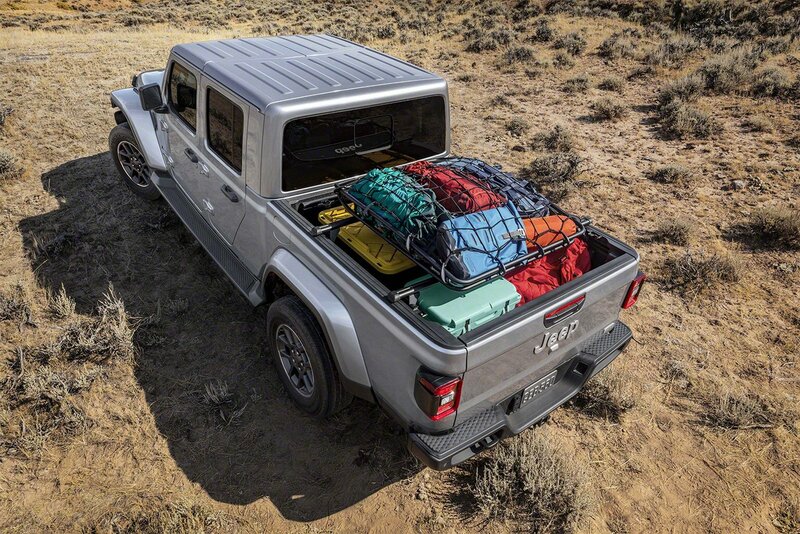 Utilizing a body-on-frame design and featuring a superbly engineered five-link suspension system, Gladiator delivers on capability, with composed on-road driving dynamics, passenger safety and best-in-class towing and 4×4 payload capacity.